Developed a number of HIPAA compliant applications for HSS. We developed LupusMinder to help patients that suffer from Lupus manage & track their treatment. The app records ailments, provides alerts for medication and appointments. Assist in GDPR and HIPAA compliance in relationship to patient apps and help to meet the demands of the new regulation. Hospital for Special Surgery (HSS) is the top ranked New York hospital for orthopedics and rheumatology. Squarable built a fashion line and business that extends the brand from the hospital to consumers everyday life. The better the mobile internet experience, the greater economic potential it unlocks. But 97% of mobile shopping carts are abandoned, so there’s clearly a problem. 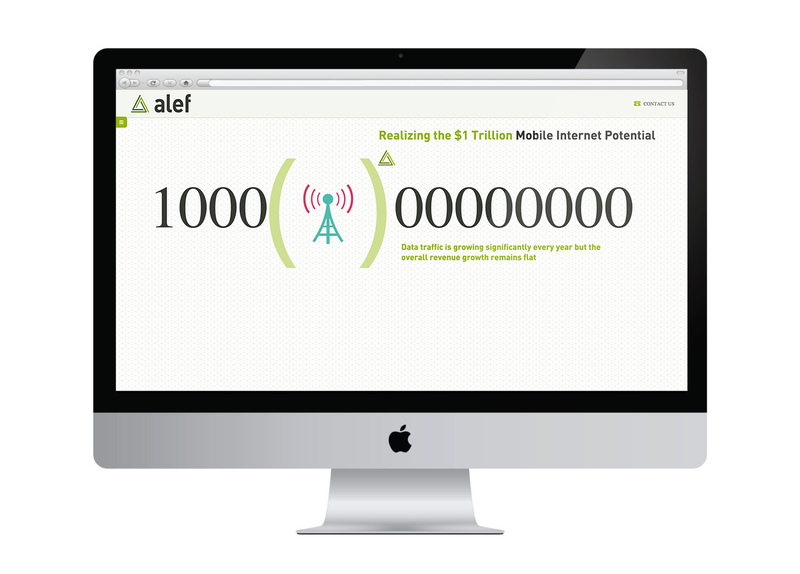 Alef is a disruptive solution that creates a smarter internet value chain. An early believer, squarable created Alef’s brand, initial web presence and business plan, helping the company secure funding and major accounts. Alef sits at the intersection of mobile networking, content distribution, application delivery, and cloud computing using patented technology to optimize mobile networks. Squarable created Alef’s brand, initial web presence, and business plan. A purpose-driven business, Honeydrop is committed to doing only the best for people, planet and bees. The leading producer of fresh-brewed teas and natural juices made with raw honey, the company aims to make it easy to drink healthy and save bees. squarable created a fresh, modern brand and beautifully simple ecommerce site for Honey Drop. With its dramatically increased credibility and footprint, the brand is now selling in over 300 stores, including Whole Foods. The leading producer of fresh-brewed teas and natural juices made with raw honey, Honey Drop is deeply committed to doing the best thing for people, planet and bees. Squarable created a digital presence and store for Honey Drop. Honey Drop has dramatically increased its footprint and is now in over 300 stores. 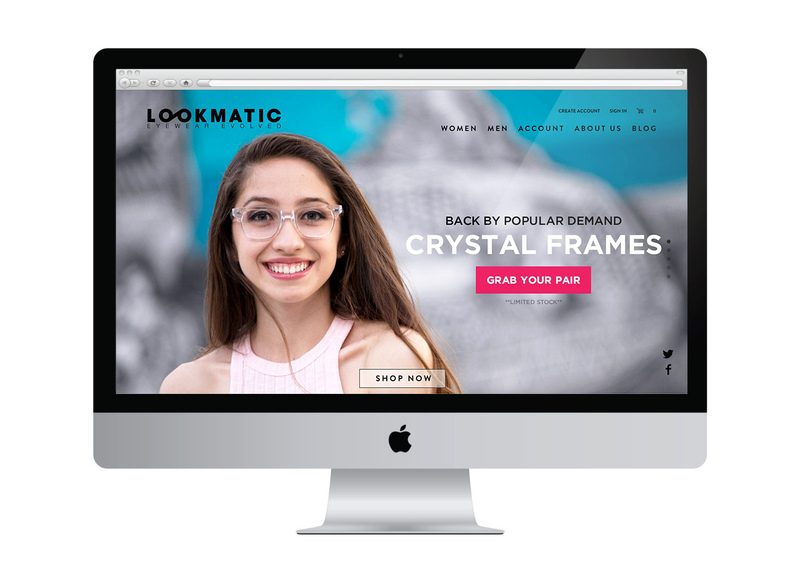 Lookmatic.com was founded by a group of eyewear industry heavyweights. 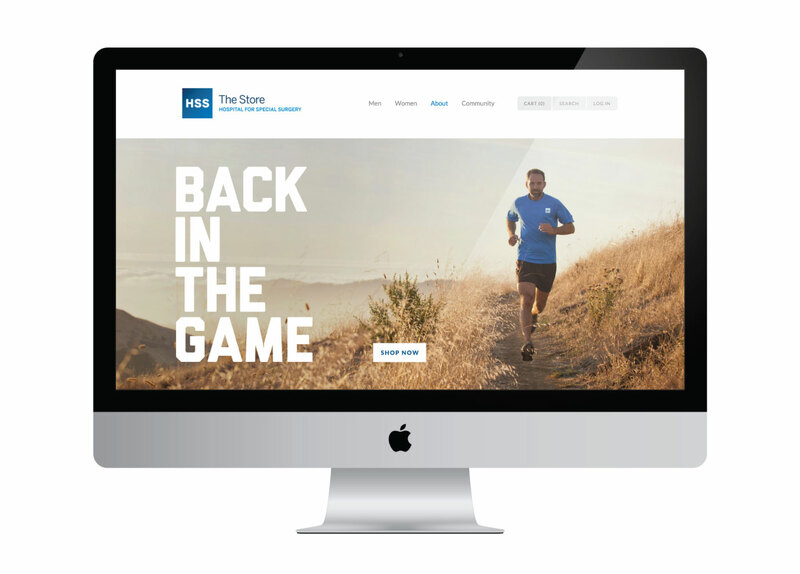 They came to us for naming, a brand story and a visual identity that would position the brand as a tastemaker. Since then, Lookmatic has steadily diverted share away from Warby Parker with its clean, streamlined site and trendier personality. Developed an online eyewear brand and store. InVentiv is a global consultant to biopharmaceutical clients. squarable built them a bespoke SaaS application to let clients report clinical study payments to clinicians, hospitals, and researchers. The platform we built for rapid app development delivers solutions dramatically faster with a lower investment. 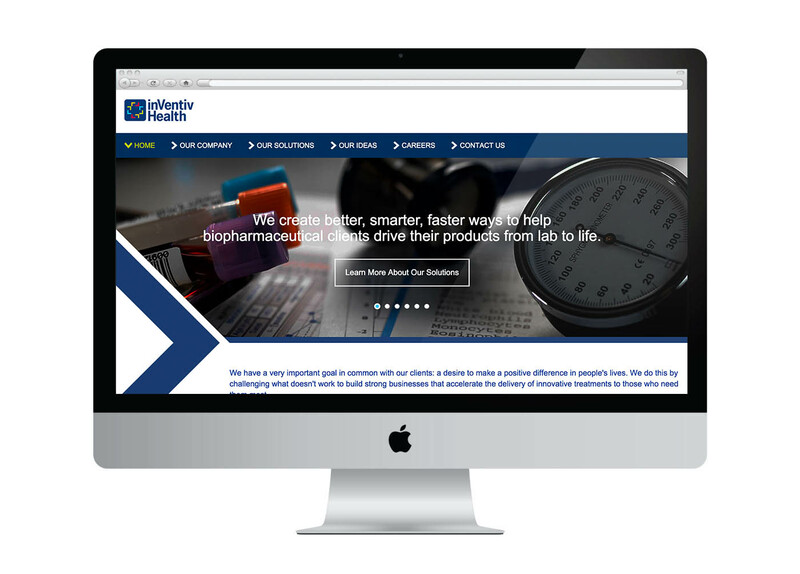 Inventiv is a global provider of healthcare & pharma consulting to biopharmaceutical clients. Squarable built a SAAS application for clients to provide reporting of clinical payments for research pharma studies of clinicians, hospitals, and researchers. Chuze is a groundbreaking mobile shopping app. 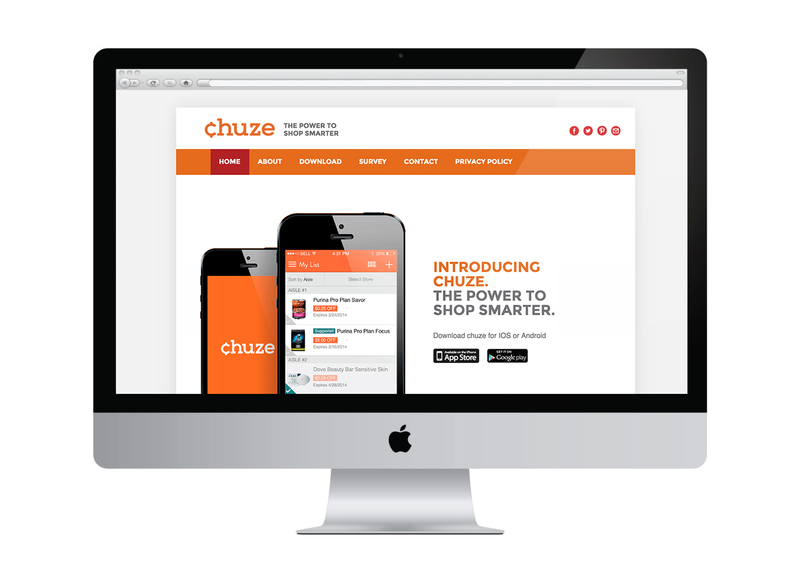 Mobile list-making and sharing lists, product-bundling and offering relevant coupons on the fly are just a few frontiers that Chuze is breaking through. Consolidating the value chain from Consumer Packaged Goods through Retailer, Clearing House and Shopper demands 360 thinking, strong partnerships and agility. squarable shopper marketing contributes technology, branding, marketing, social media and PR to this ambitious app. Chuze is a mobile app that helps consumers manage sharable grocery lists and find coupons and deals automatically. CPGs now have the opportunity to switch consumers in store. Squarable developed branding, technology and business plan. In addition, assisted in operations and expansion.